How Far is K9 Dhyna Prastha? Dhyna Prastha, is one of the residential developments located in Bangalore. 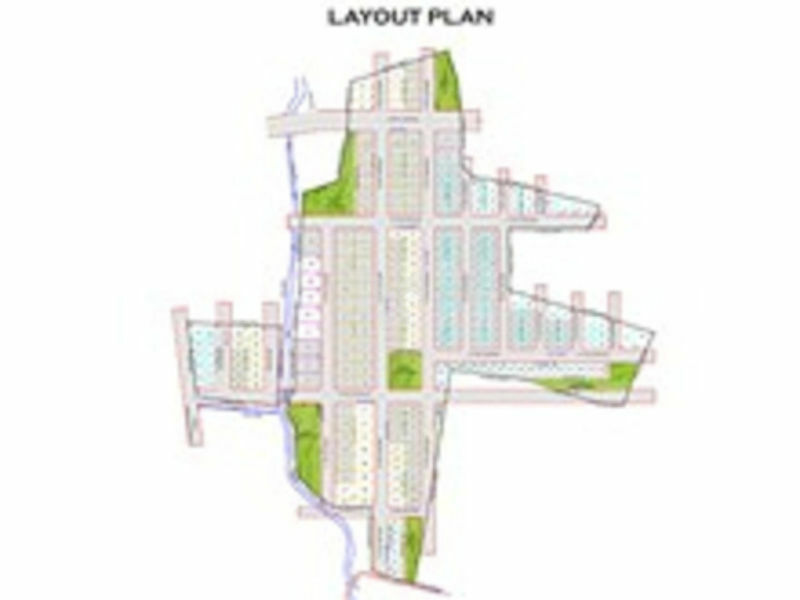 It provides well located residential plots ranging from 1200 sq ft to 4000 sq ft. The project is well equipped with all the amenities to facilitate the needs of the residents.